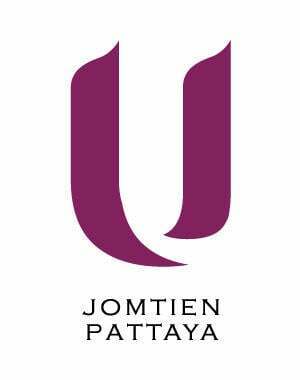 One of the newest and most unique holiday destinations in Thailand, the U Jomtien Pattaya resort is located on Jomtien Beach, offering a peaceful retreat from the hustle and bustle of Pattaya yet just minutes from top points of interest, shopping, entertainment and nightlife. 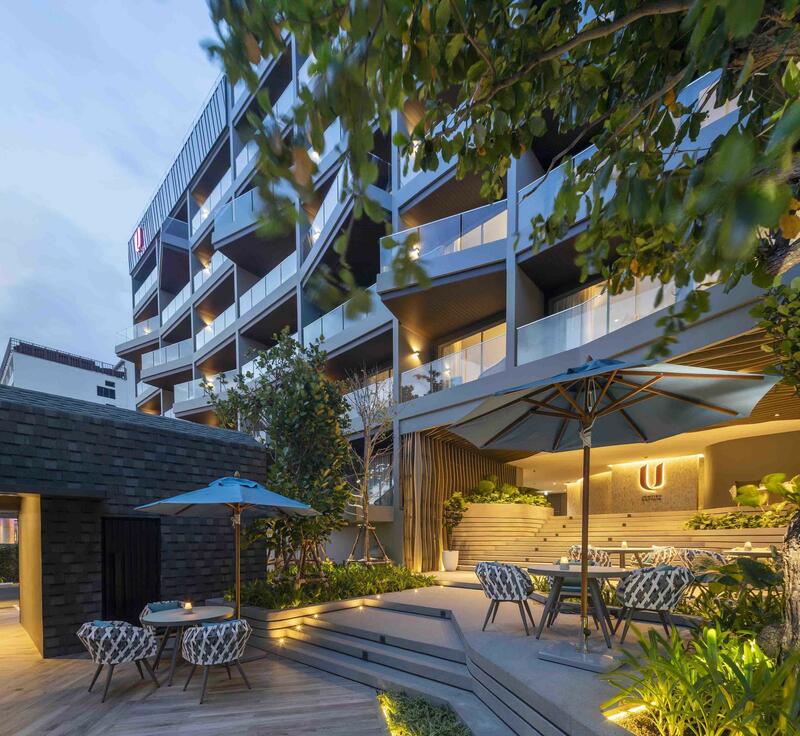 If you would like more information about our hotel or to book accommodation for an upcoming visit to Pattaya, please contact us today. Sorry form was not submitted, please try again.